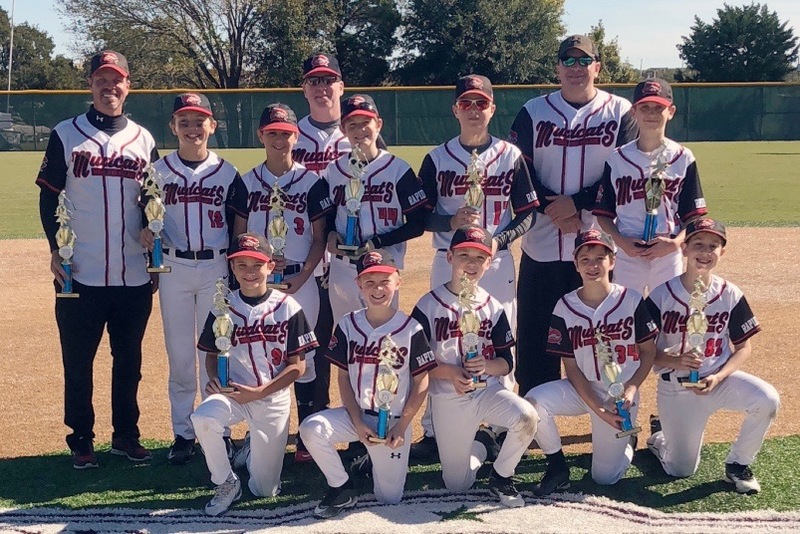 Your 12U Mudcats represented Highland Village well this weekend winning the 11/12U division in the Grapevine Santa Cops Tournament. The Mudcats picked up one player from the Muckdogs (Silas Riggins) who was a big help to the team. The Mudcats hit well and made tough defensive plays, outscoring their opponents 40-16 over the weekend. Way to go, Mudcats! !